and Tim is poking around in the Wikipedia logs again. What famous hoax was created on a farm in New York by George Hull and Stubb Newell in 1869? 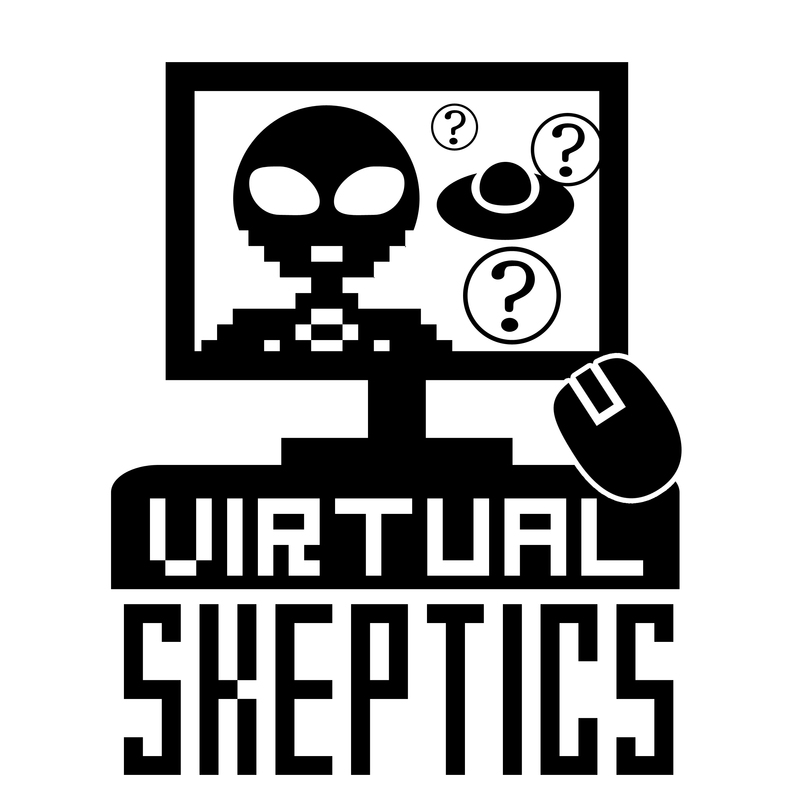 The Virtual Skeptics is an independent production of WhatsTheHarm.net, Skeptical Humanities, Brian Gregory, and Doubtful News. Our logo was designed by Sara Mayhew at SaraMayhew.com. Our theme music is by Tremor and is used with permission.